Rosanne Cash is an American singer and songwriter born on May 24, 1955, in Memphis, Tennessee. 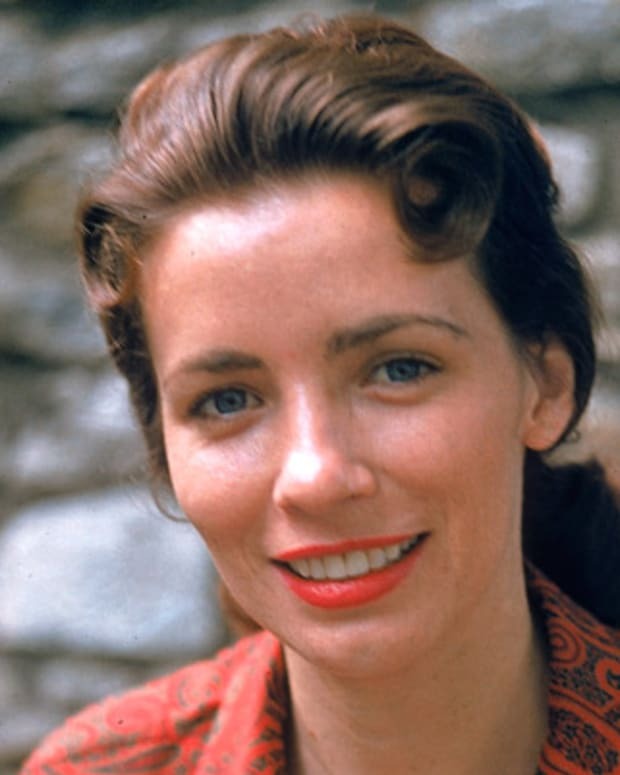 Born to famous country singer Johnny Cash, she followed in her father’s footsteps and toured with him after graduating from high school in 1973. Cash released her debut album Rosanne Cash (1978) in Germany. Though it didn’t breakthrough in the U.S., it did help to land her a contract with Columbia Records in Nashville. 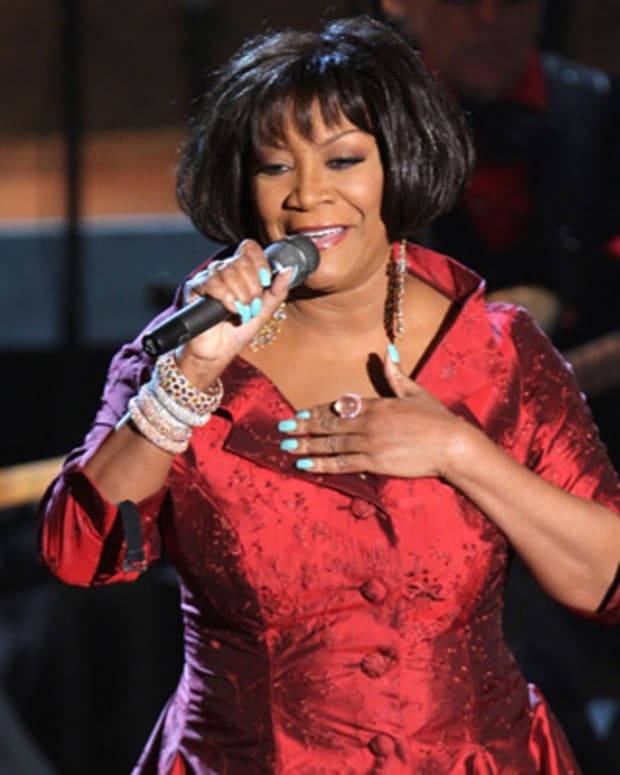 She released her first U.S. album Right or Wrong (1980) to commercial success. 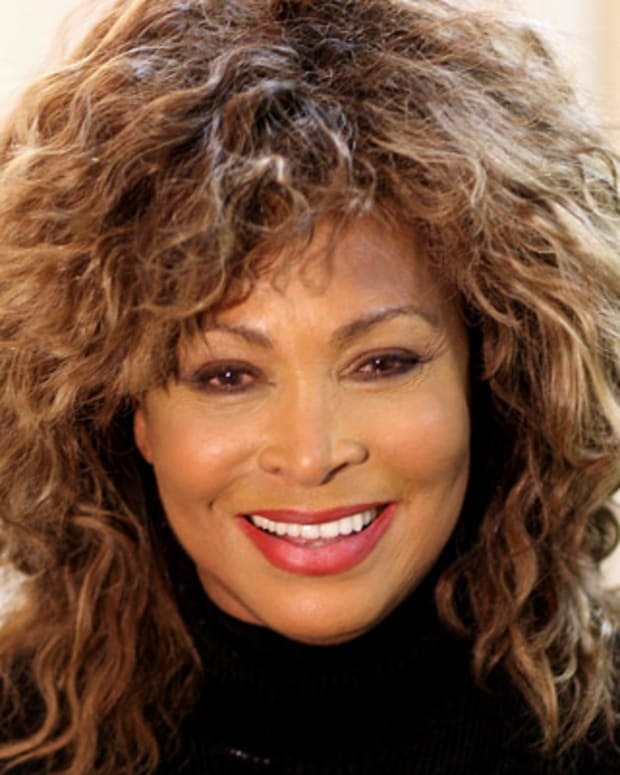 Her next album Seven Year Ache (1981) produced a #1 hit under the same name. 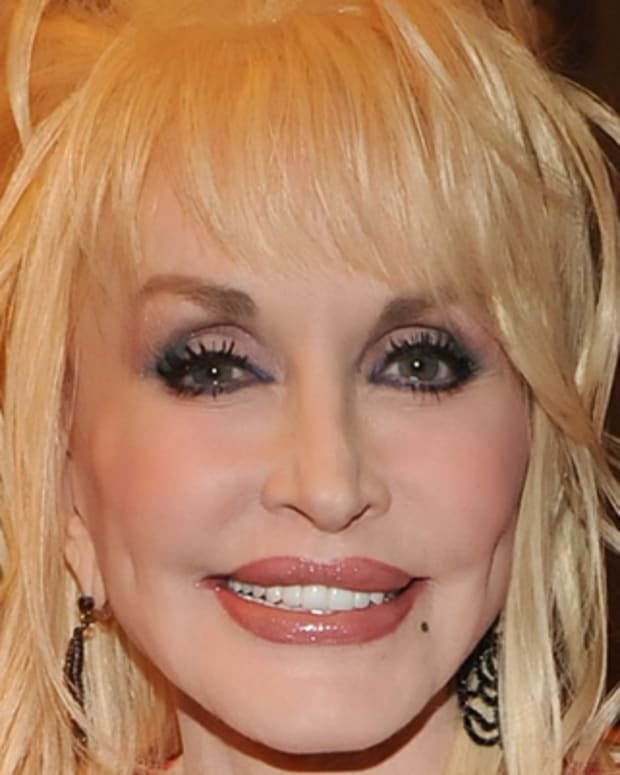 Several more albums followed, and she won a Grammy in 1985 for Best Female Country Vocal Performance for her single "I Don&apos;t Know Why You Don&apos;t Want Me." Musician Rosanne Cash was born on May 24, 1955, in Memphis, Tennessee. The oldest of four, Cash and her siblings are most famously known as the children of legendary country musician Johnny Cash and his first wife Vivian Liberto. Rosanne and her family moved to California in 1958, shortly after her father&apos;s musical career gained traction. But after her parents&apos; divorce in 1966, when she was 11 years old, Rosanne and her siblings relocated to Ventura, California, to live with their mother. Cash inherited a love of music from her father and, upon graduation from high school in 1973, she joined her father&apos;s tour as a wardrobe assistant and background singer. After spending three years with her father&apos;s revue, she spent a year in London, England, working for CBS Records. She returned home a year later to attend Vanderbilt University in Nashville, but after only a year at the college she headed back to California to study method acting with the Lee Strasberg Theater Institute. But music was her first love, and by 1978 she decided she was ready to hit the big time as a solo artist. She took a break from school to record a demo with producer Rodney Crowell, a songwriter for famed country musician Emmylou Harris. Their work relationship soon blossomed into a romantic one, and Cash and Crowell began dating soon after the demo was finished. Cash eventually signed to the German-based Ariola label, and traveled to Munich, Germany, to record her debut album, the self-titled Rosanne Cash (1978). While the recording never hit U.S. record stores, it finally provided Cash with the kind of reputation she needed to sign with Columbia Records in Nashville. In 1979, Cash and Crowell married. Cash began playing with Crowell&apos;s band The Cherry Bombs in California clubs, while she began recording for her first U.S. album, Right or Wrong (1980). The album was a commercial success, but Cash did not tour extensively to promote the record after she discovered she was pregnant with her first child. Cash&apos;s pregnancy didn&apos;t keep her from going to the studio to record, however, and in 1981 she and Crowell moved to Nashville to work on Seven Year Ache (1981). Also produced by Crowell, the album achieved gold status and reached as high as No. 22 on the Billboard Pop Chart. The title track on Seven Year Ache was Rosanne Cash&apos;s first No. 1 hit on the Billboard Country Chart, and became her signature song. The album also had two other No. 1 hits: "My Baby Think&apos;s He&apos;s a Train" and "Blue Moon with a Heartache." The following year, Cash released Somewhere in the Stars (1982), which featured the hit singles "Ain&apos;t No Money, I Wonder" and "It Hasn&apos;t Happened Yet." While the album was less of a commercial success than her two previous works, the record still landed in the top 100 on the Billboard Pop Chart. Cash&apos;s career was on the rise, but there was tension in her personal life. Cash struggled with substance abuse, finally seeking medical treatment in 1984. Bouncing back quickly, she released her fourth studio album, titled Rhythm & Romance, in 1985. The album contained two No. 1 hits, the Grammy-winning "I Don&apos;t Know Why You Don&apos;t Want Me" and "Never Be You." 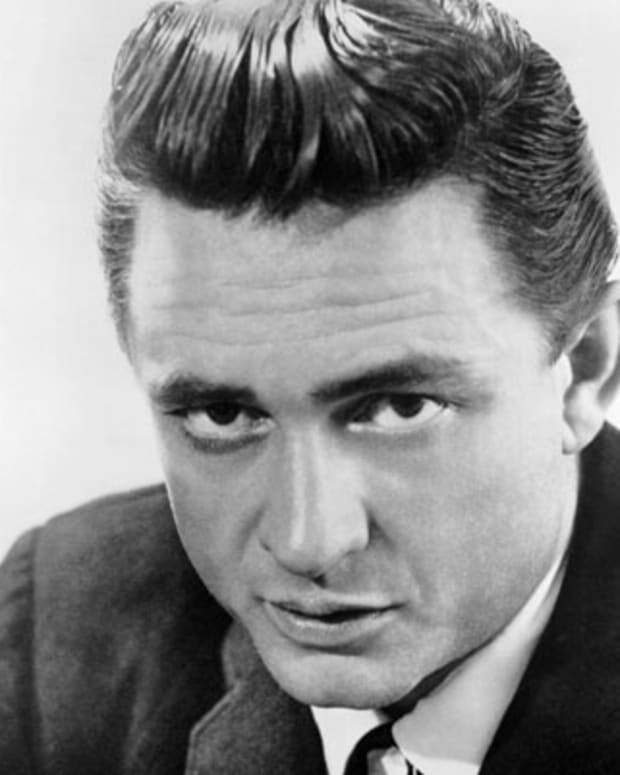 Cash also had two top 10 country singles in "Hold On" and "Second to No One." Cash won her first Grammy in 1985 for Best Female Country Vocal Performance for her single "I Don&apos;t Know Why You Don&apos;t Want Me." She also won the 1987 Robert J. Burton Award from BMI for "Hold On" as the Most Performed Song of the Year. During the 1980s, Rosanne delayed touring while she raised her three children with Crowell. But she continued to record music, and in 1987 she released her second gold album, King&apos;s Record Shop (1987). The album contained four No. 1 hits, including: "Tennessee Flat Top Box"—a cover of her father&apos;s original song—"The Way We Make a Broken Heart," "If You Change Your Mind" and "Runaway Train." In 1988, Cash and Crowell recorded the duet, "It&apos;s Such a Small World," which was released on Crowell&apos;s Diamonds and Dirt album. The song reached No. 1 on the Billboard Country Chart, and Rosanne Cash was named Billboard&apos;s Top Singles Artist of the Year for 1988. Cash released her first compilations album through Columbia Records in 1989, titled Hits 1979-1989. Two singles on the album, the Beatles&apos; "I Don&apos;t Want to Spoil the Party" and "Black and White," were new hits for Cash. "I Don&apos;t Want to Spoil the Party" reached No. 1 on the Billboard Country Chart and "Black and White" earned Cash her fifth Grammy nomination. In 1990, Rosanne Cash produced and co-wrote the album Interiors. It was inspired by her marital troubles. Featuring the top 40 single "What We Really Want," the album received much critical acclaim for Cash&apos;s honesty and her dark outlook on intimate relationships. The album topped many best album lists in 1990 and Cash received another Grammy nomination, this time for Best Contemporary Folk Album. After the album&apos;s release, Cash moved to New York City. In 1992, Cash and Crowell divorced. In 1993, Cash released The Wheel. 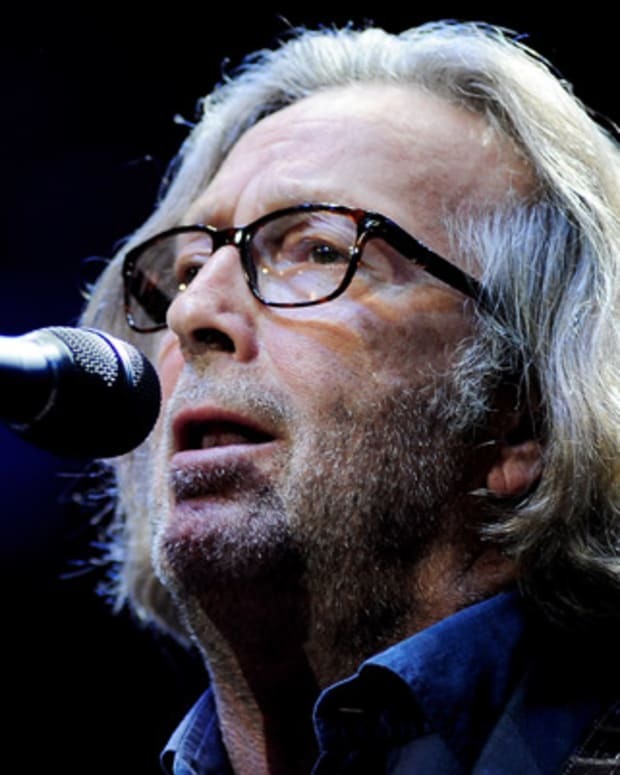 It received some critical acclaim, but neither of the album&apos;s two singles, "The Wheel" and "You Won&apos;t Let Me In" achieved much commercial success. In 1995, Cash married for a second time, this time to producer John Leventhal. After her marriage, Cash signed on with Capitol Records and released 10 Song Demo in 1996. The album was a collection of stripped-down home recordings and included minimal instrumental accompaniment. After releasing 10 Song Demo, Cash tried her hand at writing novels. In 1996, Cash released a collection of short stories called Bodies of Water, which was published by Hyperion. With the success of her book, Cash was awarded an honorary doctorate from Memphis College of Art and gave the graduate commencement address in 1997. Cash continues to be involved in college master classes in writing and often speaks to women&apos;s groups. Cash began working on a new album with Leventhal in 1998. The album, Rules of Travel, wasn&apos;t completed because she became pregnant with her fourth child. She also developed a polyp on her vocal cords, and was unable to sing for over two years. While waiting for her vocal cords to heal, Cash wrote her first children&apos;s book, Penelope Jane: A Fairy&apos;s Tale. The book also included an exclusive CD, and was published by Harper Collins in 2000. In 2002, Cash edited a collection of short stories by singers and songwriters called Songs Without Rhyme: Prose By Celebrated Songwriters. She resumed recording Rules of Travel in 2003, an album which included guest appearances by artists such as Sheryl Crow and Steve Earle, along with a song co-written by Joe Henry and Jakob Dylan. The album also included a duet with her father Johnny Cash, entitled "September When It Comes." Rules of Travel was nominated for a Grammy in 2003 for Best Contemporary Folk Album. Legacy Recordings reissued several of Rosanne Cash&apos;s best albums in 2005. Seven Year Ache, King&apos;s Record Shop and Interiors were included, along with a collection of songs from 1979 to 2003, The Very Best of Rosanne Cash. In 2006, Rosanne Cash recorded and released Black Cadillac, which was an album marked and influenced by the loss of her father and stepmother June Carter Cash in 2003, along with the death of her mother Vivian in 2005, as the album was still being recorded. Black Cadillac was a critical success, and named a top 10 album of the year by several publications, including The New York Times, Billboard, PopMatters and NPR. Cash was again nominated for the Grammy Award for Best Contemporary Folk/Americana Album. Also in 2006, documentary filmmaker Steve Lippman created Mariners and Musicians, based on the album and interviews with Rosanne Cash. The film debuted at the Tribeca Film Festival. Rosanne underwent a risky brain surgery in 2007 for a Chiari malformation, a disorder that can cause a myriad of medical issues including hydrocephalus, paralysis, deafness and even death. Because of the surgery, Cash was forced to cancel the rest of Black Cadillac tour and promotion schedule. She fully recovered from the procedure, and continued to record and write. In 2008, Rosanne Cash became a columnist for The New York Times songwriter column, "Measure for Measure." The next year, she released The List (2009), based on a list of the 100 greatest country songs that her father gave to her when she was 18. Years later, in 2013, she contributed a performance to Ghost Brothers of Darkland County, a unique collaboration of music and stories as assembled by rock singer John Mellencamp and novelist Stephen King. The following year she released her next solo studio work, The River & The Thread, an acclaimed, concise work which won a Grammy for Best Americana Album, with track "A Feather&apos;s Not a Bird" winning two additional Grammys for Best American Roots Song and Roots Performance. 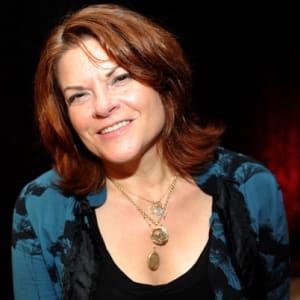 Rosanne Cash has been a longtime active member of PAX, which is an organization devoted to the prevention of gun violence among children. She is also an ambassador for SOS Children&apos;s Villages, which houses and cares for orphaned and abandoned children. Cash also sponsors children through the Children, Incorporated organization, which supports and educates children worldwide. 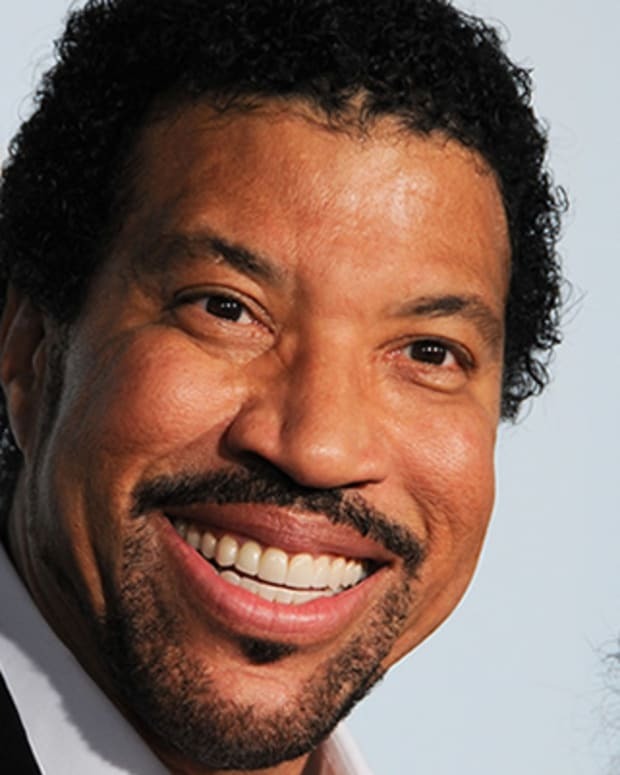 Lionel Richie is an American singer-songwriter known for creating numerous hits, both with band the Commodores and on his own.